Have you been in an accident recently? Do you have a dented vehicle that needs to be fixed? 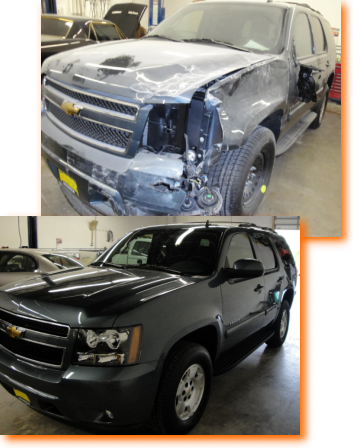 Steve's Collision specializes in auto body repair in the Minneapolis/St. Paul metro area. 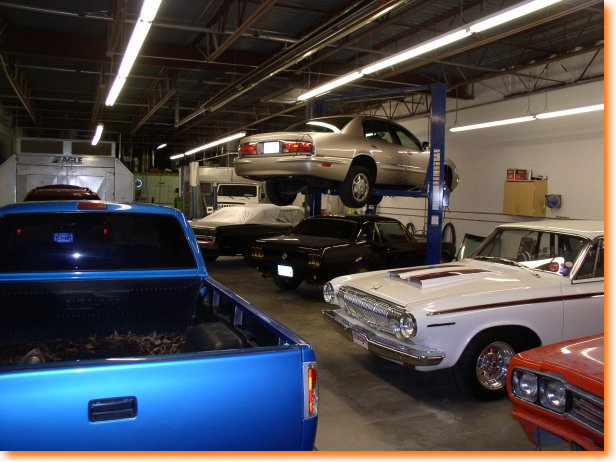 Steve's Collision Inc. has a great reputation as a collision repair shop with all the latest equipment for handling the complicated repairs on today's high tech cars. 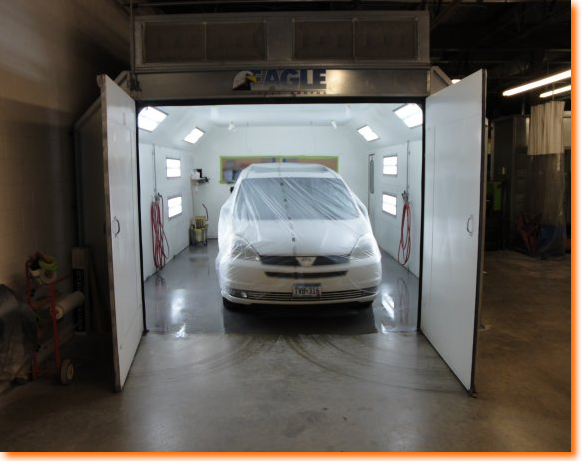 We are a collision repair shop that can handle all of your auto body, tire and glass repair needs. We can get your vehicle towed to our body shop, work with your insurance company and work out a FREE rental car for you. Don't have time? Ask us about our mobile estimates for body repair and windshield replacement. We also offer free pick-up and delivery in the metro area. Call us today for a free estimate at (763) 753-5288. 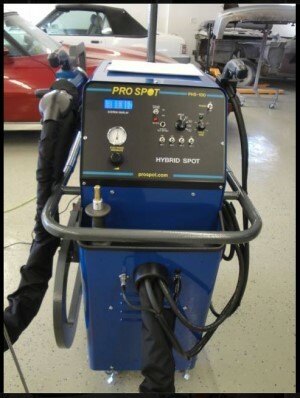 At Steve's Collision you will find a Pro Spot designed to produce powerful spot welds to get your car/truck back to factory specs which not many shops even have!